Today, concrete can be stained-or-colored and the finish can be varied from a matte to a satin to a high gloss mirror finish. 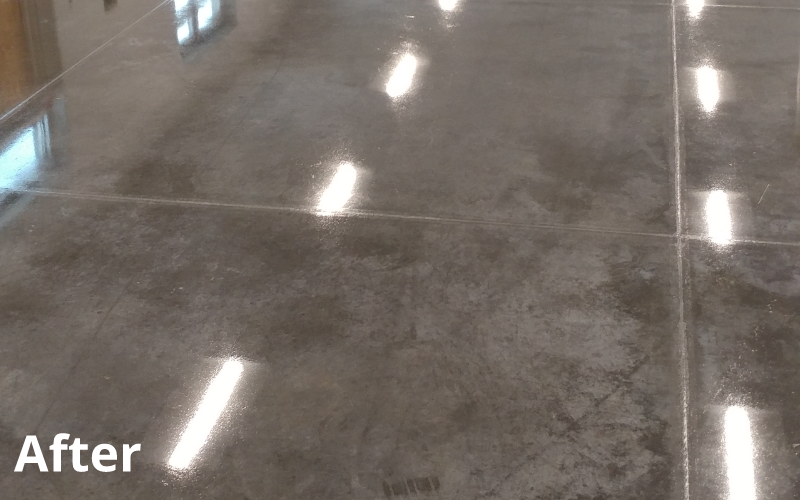 People are often amazed to learn that polished concrete entered the big-box stores as a means of reducing dusting caused by salts being pulled through the concrete and drawing on the surface to become dust. 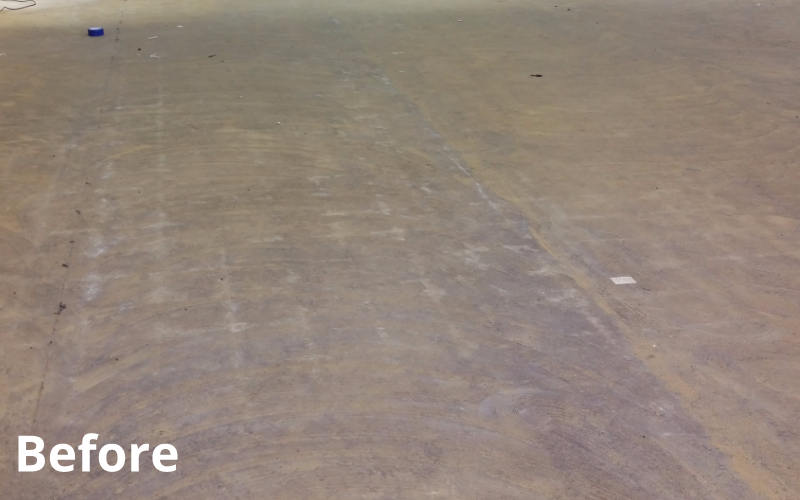 This problem was overcome by densifying, sealing and polishing the concrete. 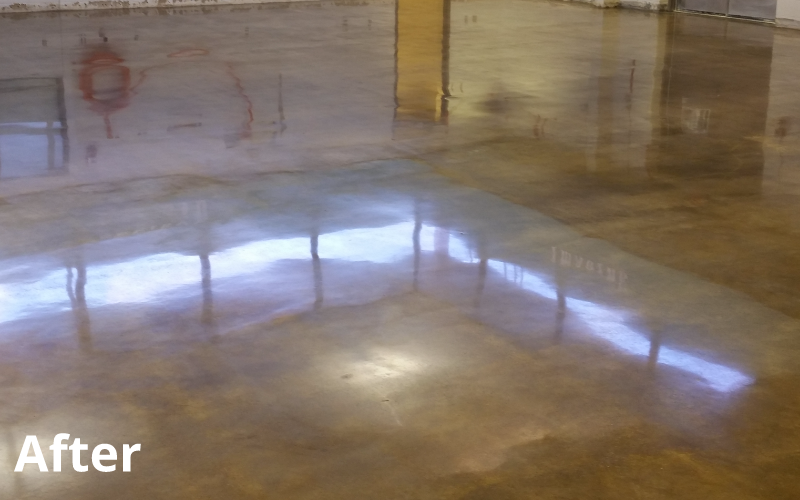 Today, we recognize concrete as a versatile floor low maintenance cost floor finish. If offers the additional benefit of contributing to a healthier indoor air quality, but eliminating the chemical releases from carpet and underlayment. 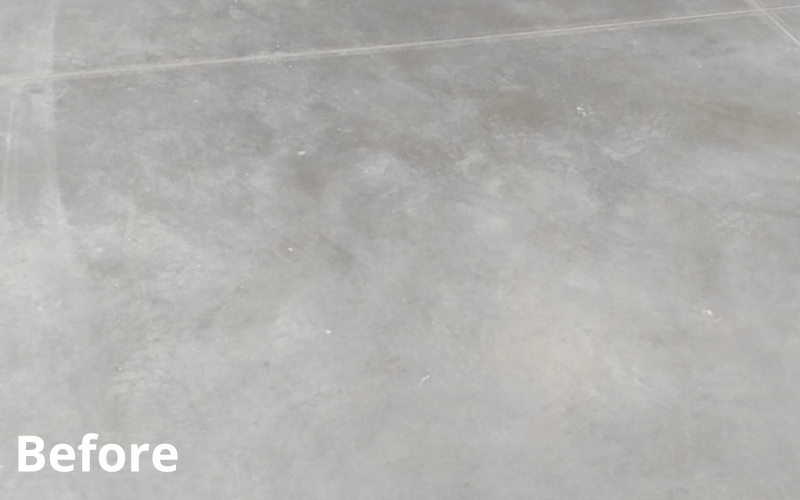 As a result, a polished concrete floor has become the superfood of its space, offering a healthier, lower care cost, versatile finish and colored surface. All you need is the craftsman to assist you in delivering the desired outcome. Here is another fun fact about polished concrete. In order to achieve a polished surface, we have to first densify the surface, a process that increases the impact and abrasion resistance by as much as 400%. This is accomplished by infusing a glass life densifying agent into the concrete pores. Once sealed in this fashion we have also dramatically enhanced its water and oil resistance. 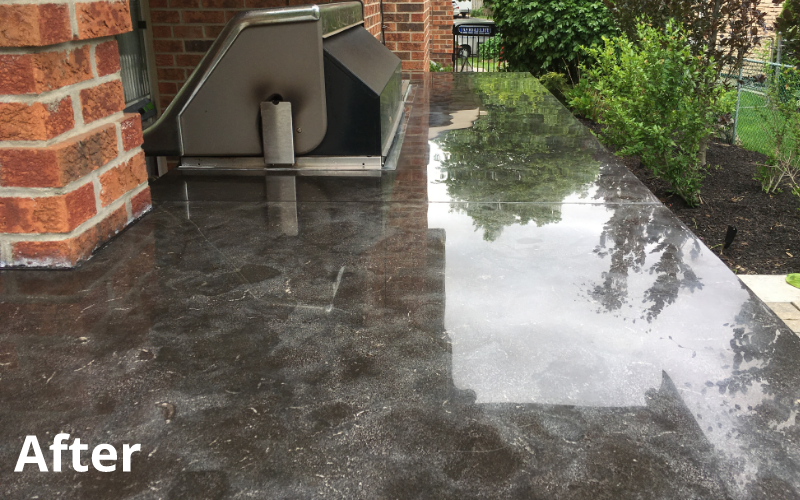 All good information, but our customers and clients choose polished concrete because they already have it in their buildings, the results are beautiful, and the maintenance costs are the lowest of all options. 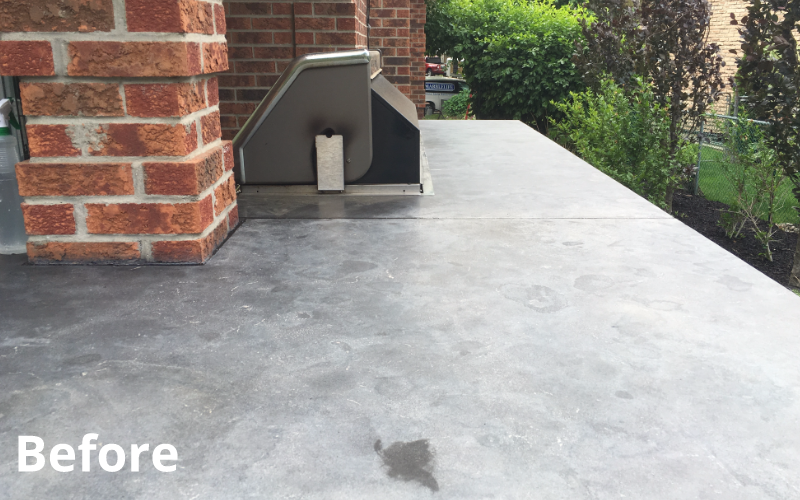 Enhance the value of your building, while making it easier to maintain with MARBLELIFE®’s ENDURACRETE® Concrete polishing services. Let us give your concrete life. Marry your floor with a colorful stain, and you can enrich or change the look and feel of any space. Check out some of the images on our CONCRETE COLORING & STAINING pages. 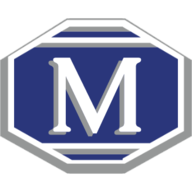 Whether you are considering updating your garage, turning your basement into a man-cave, or are a contractor involved in buildings with polished concrete specified somewhere in the North America, MARBLELIFE can help you. With craftsman located within travel distance of more than 75% of the population in North America, our team is in place to help you. 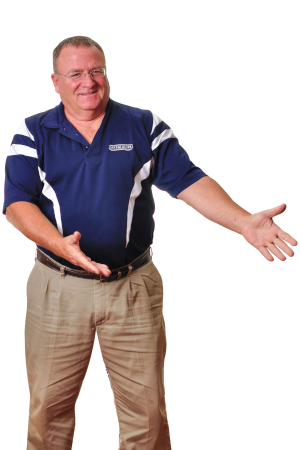 Give us a call at 888-218-4616 or fill out our Estimate Request form to describe your service needs.